The catch of the day! 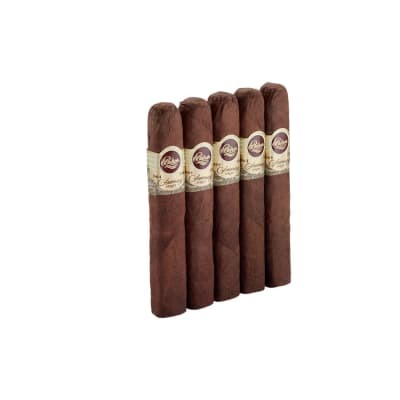 These snappy little Piranhas blend full-bodied Nicaraguan tobaccos with extra-flavorful, dark Brazilian wrappers. 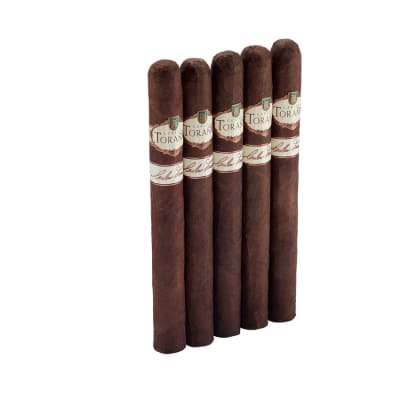 Ravenous notes of cedar and spice nip at the palate for a rich, smooth, complex smoke with an exotic aroma. Cast your line for a box now, and watch your fingers. 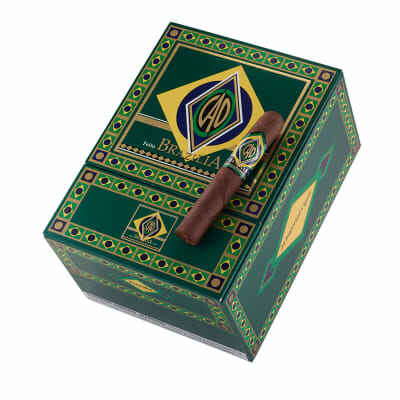 CAO Brazilia Piranha cigars present a vivid, complex-smoking blend of full-bodied Nicaraguan tobaccos seamlessly rolled in extra-flavorful, dark Brazilian wrappers. Notes of cedar and exotic spices dance on the palate for a long, flavorful finish with an inviting, sweet floral aroma. Try 5 first! Burn is good with good flavor. Great buy for the price. 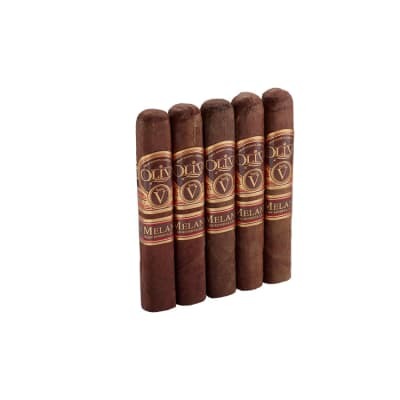 My top 10 because I hate Churchill sized cigars. 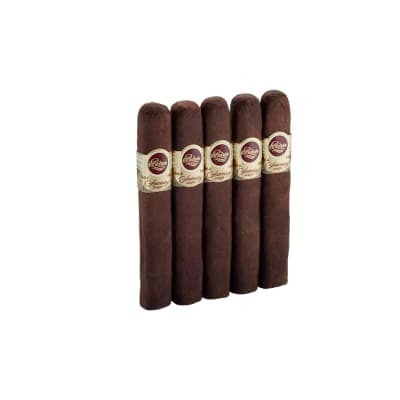 Love this cigar! 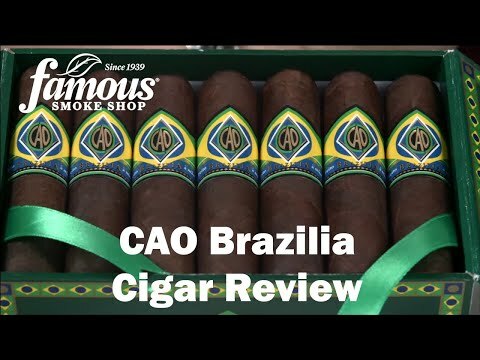 I have found a great full bodied and smooth smoke here.